...... CLYDE. ..... COOL CLIFF 120 COMET. 1.. 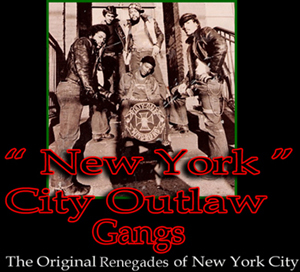 The full history on New York city gangs from the 1960's - 1980's, an experience you wont forget . 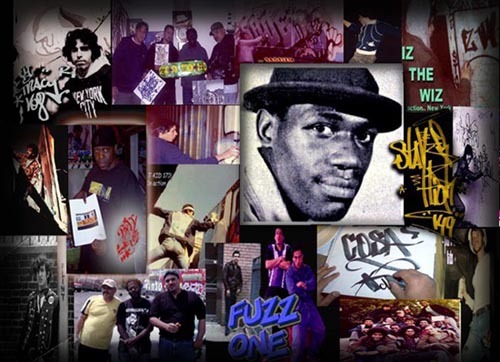 Check out our R.I.P - PAGE dedicated to all our fallen comrades. Hot off the presses... NEW YORK SUBWAY GRAFFITI 1973-1975.